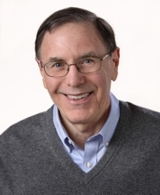 Having a good public school system greatly enhances a community’s reputation among home buyers. Simply put, most home buyers want to live in a community with good schools. 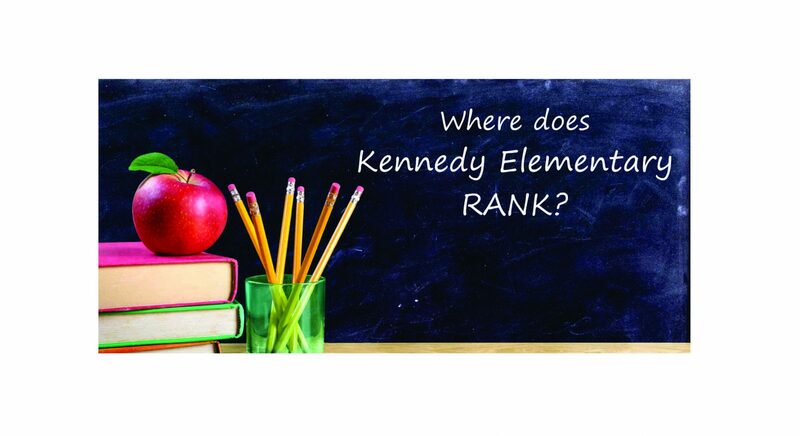 Based on what influential school rating websites are saying about the John F. Kennedy Memorial Elementary School, the Town of Franklin, MA should be very a prized destination among prospective home buyers. 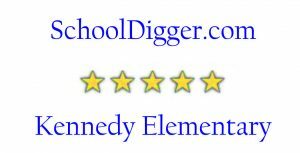 That’s because Kennedy Elementary gets rave reviews on most popular sites! 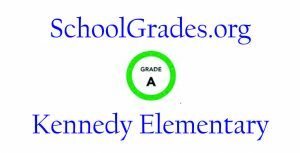 In this post, you’ll see how the major public school rating sites grade the John F. Kennedy Memorial Elementary School in Franklin, Massachusetts. School rating sites say Kennedy is doing a great job educating its students! 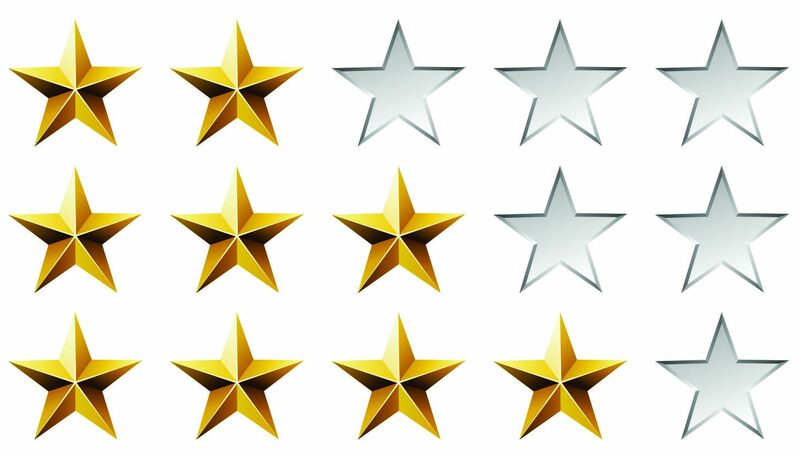 Use the hotlinks embedded in the images below to look at the evaluations of the Kennedy Elementary School published by four of the most popular rating sites. 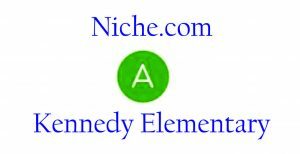 Kennedy gets an “A” on both SchoolGrades.org and Niche.com. The school rates the top “Five Stars” on SchoolDigger.com. 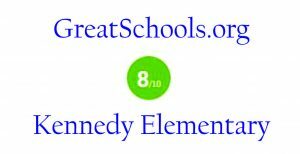 Only GreatSchools.org awards Kennedy with less than top honors (an “8 out of 10” on that site). GreatSchools appears to place a handicap on schools located in higher-income communities, lowering the rating assigned to the school by that site. The Massachusetts Department of Elementary and Secondary Education (DESE) recently commended the Kennedy Elementary School for academic excellence, so it’s a solid choice for for parents! Follow the hotlinks to learn more about the Kennedy Elementary School and the other fine public schools in Franklin, MA.